Wind Plus stock two types of piccolo pad for your workshop needs  in stock pads are usually shipped same day. 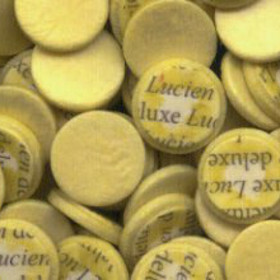 Lucien Deluxe piccolo pads are a high-quality pad and are a good choice for high-end professional instruments or advanced student piccolos. They have a double bladder yellow skin construction with a special treated pressed felt. 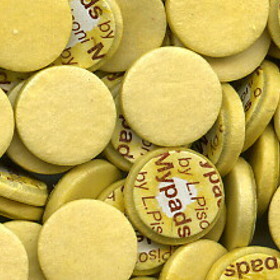 Mypads piccolo pads are a good standard quality pad for beginner to intermediate student piccolos. They have a double bladder yellow skin construction with a regular quality felt. Our piccolo pads are manufactured by Pisoni, Music Center SpA, in its modern factory located in North Italy.